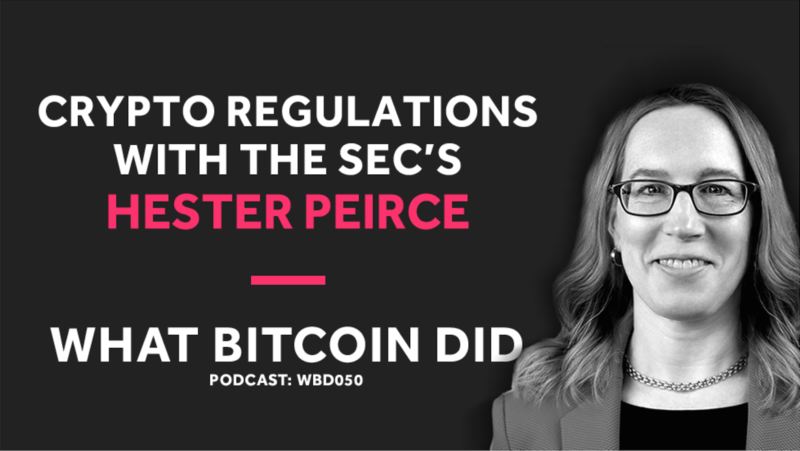 In a new interview with host Peter McCormack, producer of crypto podcast What Bitcoin Did, US Security and Exchange Commissioner Hester Peirce maps out the role of the SEC with respect to Bitcoin and new crypto-related products. 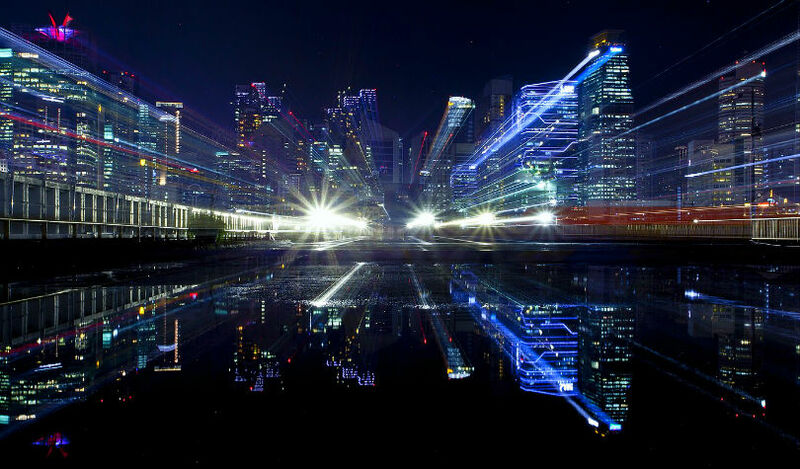 The US regulator, which recently took enforcement action against crypto trading platform EtherDelta and also cracked down on initial coin offerings that allegedly offered unregistered securities, extended the deadline on its latest decision for a fully regulated Bitcoin ETF. Earlier this year, the SEC rejected several Bitcoin ETF proposals. Peirce, who issued a dissent in July after the SEC rejected the Bitcoin ETF proposal from Ty and Cameron Winklevoss of cryptocurrency exchange Gemini, noted at that time that the agency’s lack of approval was detrimental to the Bitcoin market. Since that time, the agency has been taking a long and deliberate approach to making its upcoming decision, analyzing public comments as well as meeting with interested parties VanEck, Cboe and SolidX last month. Speaking with McCormack on November 20, Peirce says she’s concerned that the SEC strays from its mandate of not standing in the way of innovation. As for commentary on the possibility of an SEC regulated Bitcoin ETF, Peirce says that timing is difficult to predict and that people need to let the regulatory process play out.